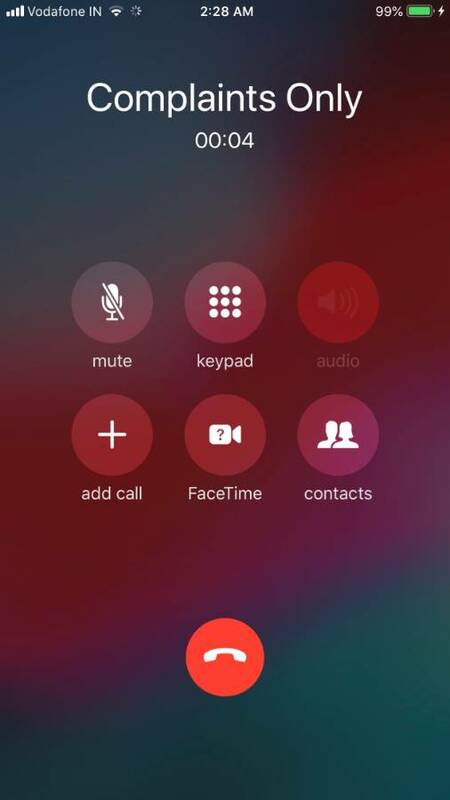 Many iPhone 7/7 plus users after upgrading the iPhones to latest iOS 12/ iOs 12.0.1 are facing speakerphone grayed out on iPhone 7 issue. 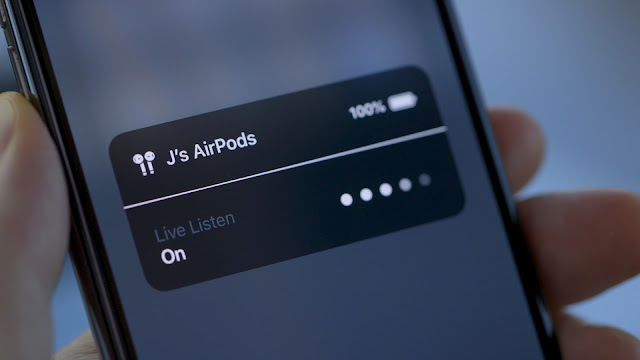 The issue is reported after upgrade to iOS 12 and it was never the case with earlier versions of iOS. iPhone 7 speakerphone not working during the call and user can’t put a call on speaker making it very annoying issue. It seems like an iOS 12/11.4 update has caused microphone to not work at all in iPhone 7. Force restarting and resetting the iPhone does not fix the issue and speaker remains to be grayed out always while on call with iPhone 7. The iOS 12 is released with many new features but this speaker greyed out in iOS 12 is really something which users do not accept as this is a very basic features in call. It’s not only problem after iOS 12 update but number of complaints are received regarding Voice memo app as well. 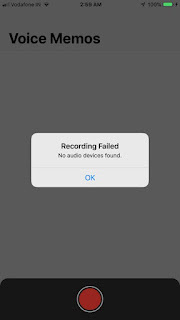 When user try to add a new memo in iPhone 7 the Voice Memos App gives the error "No audio devices found". Many reports states that grayed-out speaker icon is a symptom of “loop disease,” which can affect aging iPhone 7 and 7 Plus devices irrespective of the iOS version. The issue causing iPhone speaker grayed out is one of the pads that connects the audio chip in iPhone, which is located on the motherboard near the SIM card tray, has come loose over the time in iPhone. 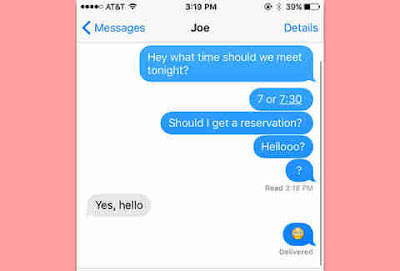 Earlier sign for the issue could be due issue in voice memos app. Also with the same reason if you can't manually record a memo, then most likely it is some sort of corrosion inside the phone under the audio chip. Apple confirmed in an emailed statement that the company is researching the issue. As mentioned earlier this is a hardware issue just came up after few years of usage and iOS version is not to blame here, best way to get the iPhone checked at any authorized dealer and get a hardware fix for the audio chip. The fix is quite simple as it should involve only removing the audio chip, then solder a small segment of wire underneath it to repair the connection. You may also ask for a replacement if your iPhone is under warranty. Some of the users have even got replacement out of warranty period for being a hardware issue. Apple is aware of the issue and best place to report the issue for a fix. An Apple spokesperson said.